Guide of the exhibition that, under this title, is presented in the Tinell Hall of the Museum. Barcelona Haggadot, reunites, for the first time in more than six centuries, an extensive selection of manuscripts that contain the ritual of the Passover meal and were commissioned by families living in the Call (Jewish quarter) in Barcelona and in other nearby Jewish communities. 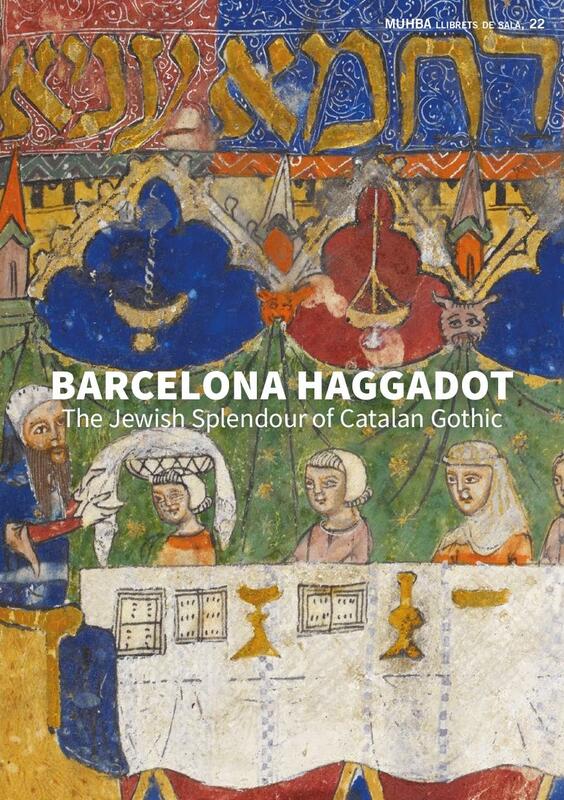 These haggadot are splendid works of the Catalan Gothic period, in which Jews and Christians alike worked, sharing the same style and iconographic models but, when the Jews were expelled, the books were dispersed around the world.